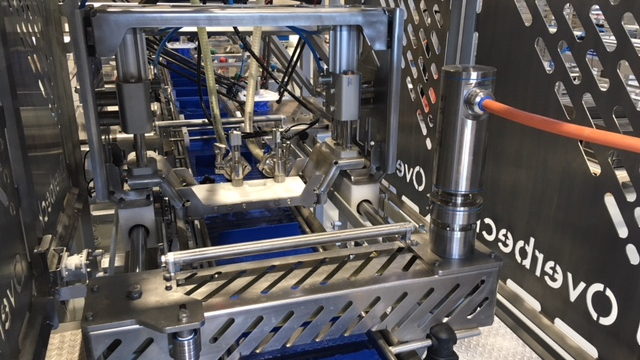 In cooperation with a customer within the industrial production of sushi, Overbeck has developed the world's first automated packaging line for sushi while still taking care of many other projects. Such task must take into account many factors such as the working environment, hygiene and of course quality of the food product. 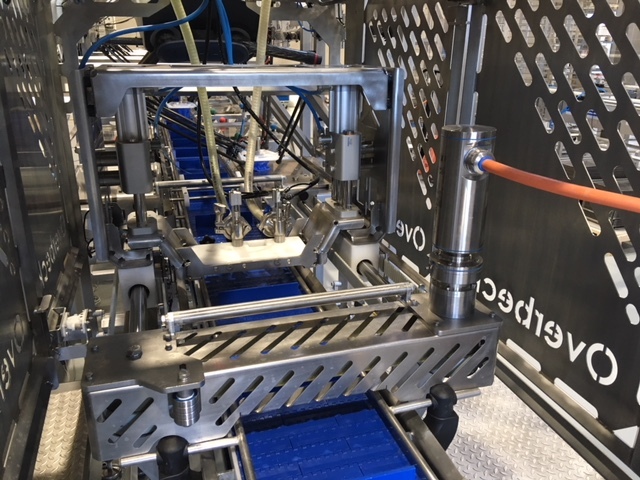 Despite the complexity of the task, we've managed to develop a facility that managed to optimize the customer's production without compromising the working environment, hygiene or the final quality of the product. Due to the many years of experience with delivery to the seafood industry, Overbeck has built a great knowledge of bacteriology and high legal requirements for hygiene in handling of food. And regardless of the size and nature of the project – whether it concerns complete facilities, component parts or service – we always solve it with regard to this. We are always focusing on the good craftsmanship and our distinctive high quality.